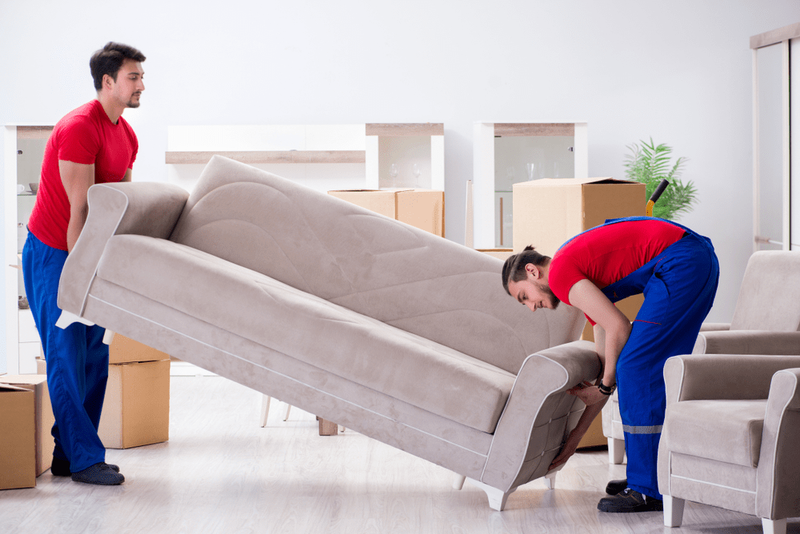 It is but obvious that you will have a lot of questions about packing and moving household items when you decide on getting professional help for relocation. Since you are going to be trusting absolute strangers with your belongings and shifting needs, it is extremely important that you think well through your choices. Following are some tips that will help you. Decide whether you will be doing your own packing or you will get the packers and movers pack for you. There are two ways you can get this done and there are advantages both ways. If you pack your household items, you will be in control of how your belongings are packed and can have it done to your satisfaction. This packing and moving option will also work out to be more economical. Professional packers and movers will have more experience than you when it comes to getting the packing and moving done, but of course, it is not the most economical option. If you are not happy with the previous options, you can also choose to do some of the packings and let the professionals do the rest. Just to elaborate, many people prefer to pack books, clothes and unbreakable household items themselves and have the professional packing and moving company pack the fragile and breakable household items. This will definitely be economically more viable than having them pack everything. That way you get the best of both worlds. Another point you might want to consider while selecting packers and movers for relocation is what kind of liability coverage is offered by professional packing and moving companies. This is to ensure that all your household items have insurance protection against breakage during shifting and transportation of household items. Here is more on each coverage. As per this plan, there will be a fixed amount per item which will be payable in the event of any damage occurring to one of your household items. For example, if the amount fixed is Rs. 500 per item, you will be paid this amount by the company if an item was damaged during shifting, irrespective of the actual value of the household item. This is the most basic plan. This coverage will pay for the cost of the household item minus depreciation. For example if you have a Rs. 2000 worth stereo system that is 3 years old, you will get an equivalent of what the system is worth since it is 3 years old, not what you paid when you bought it. Full replacement coverage is the maybe the plan that is most preferred by people wanting to relocate as it will provide with enough to fully replace each household item that was damaged with a brand new item. Of course, you should be prepared to shell out a little extra cash for both cash value coverage and full replacement coverage, but in many situations, they will be beneficial though they are not really economical. Now that should help you make good decisions when you have to relocate or shift and need a good packing and moving company. You can find the best packers and movers in Jamnagar here.